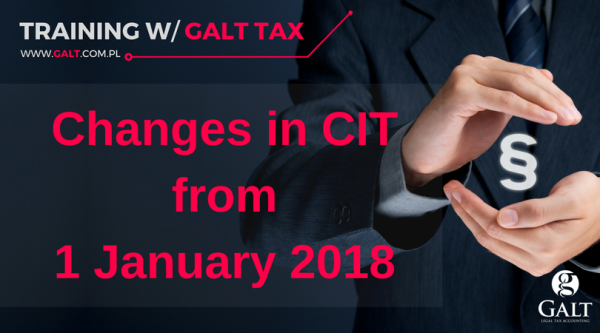 Changes in CIT from 1 January 2018. 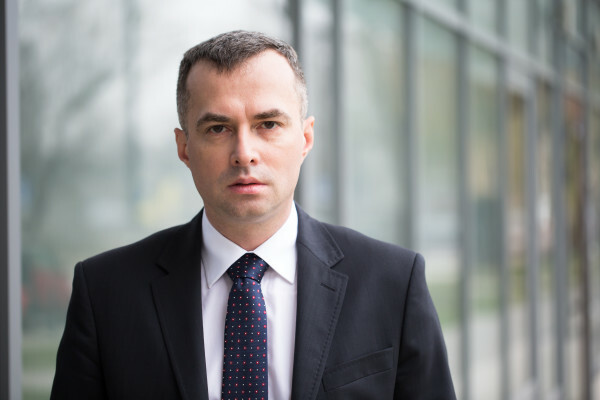 The President signed a law introducing revolutionary changes regarding income taxes. 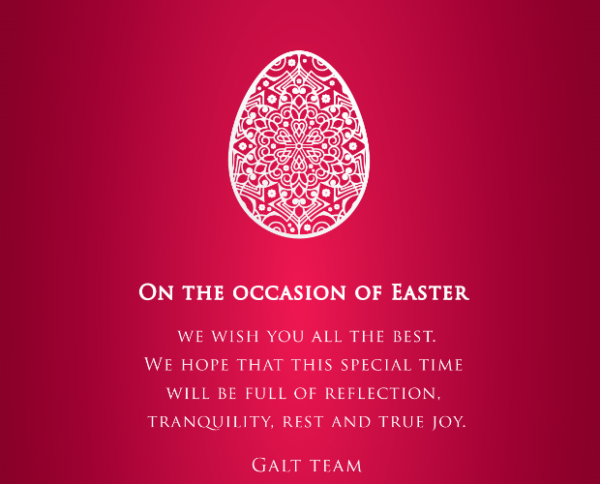 Podatki z Galt: The owners of the shopping malls and office buildings will pay a new tax. 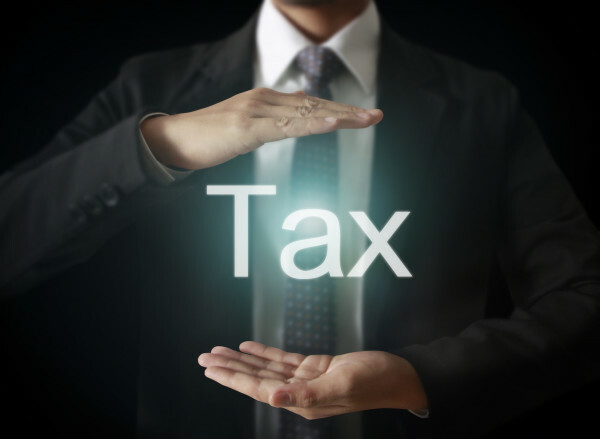 After entering into force amendments to the Tax Ordinance, the tax authorities will be able to of determine tax consequences of substance-over-form transactions.